The shipping industry is quite unique in the way it interacts with the global economy. 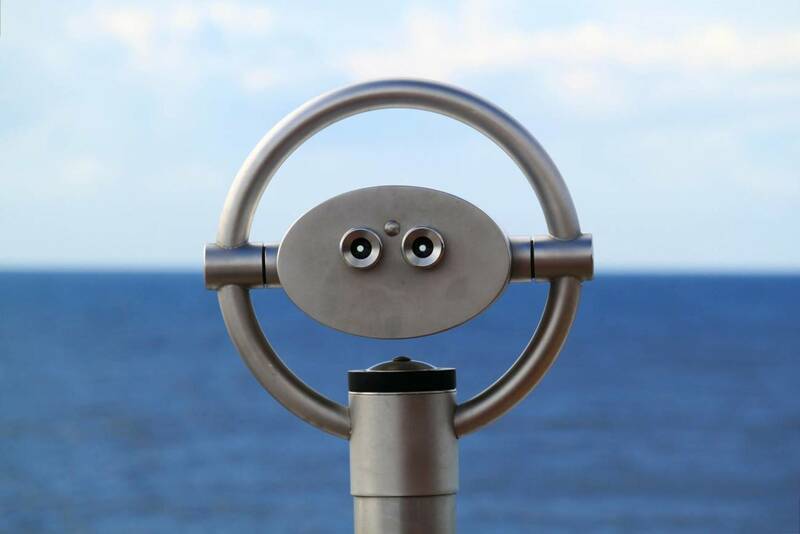 On the one hand, shipping technologies have greatly influenced the way the world has developed and how it looks today, and on the other hand economic and political events influence how we interact and trade with each other across long distances. This, in turn, this influences the demand for transportation services. No other industry plays such a vital role in the workings of the global economy and is so dependent on it. Innovation, according to Schumpeter, does not means invention, rather it refers to the commercial applications of new technology, new material, new methods and new sources of energy. Shipping is the conveyance of goods from where their utility are low to a place where it is higher. Transport is the movement of humans, animals and goods from one location to another. Modes of transport include: air, land (rail and road), water, cable, pipeline and space. The quest for speed in transportation is perennial. Maritime transportation has remained pretty slow in comparison with the other three modes. That does not mean that man does not try to go faster with ships at sea. For example, the Blue Riband, the fastest Atlantic crossing vessel, triggered shipowner and shipbuilders to innovate. A good example to overcome some geographical constraints is the development of sea-river ships, which sail many rivers in Europe. The third category of innovation triggers in shipping are economic in nature and consist of maximisation of revenues, economies of scale, cost reduction of capital investment, running costs, voyage costs and cargo handling costs. The wish to reduce the environmental pollution of transport results in an ever growing list of standards and regulations for emissions, etc. MARPOL on Air Pollution. Many of the basic innovations in shipping are triggered by innovations in other sectors or domains. Examples include the Diesel engine, fuel cell technology.. 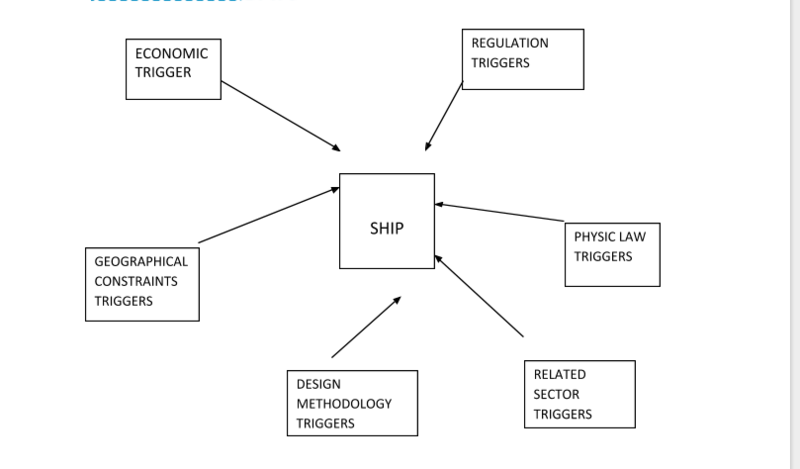 The Shipping Innovation Trigger methodology helps the designer to structure the often haphazard search for innovative ideas that can help the shipowner create a competitive advantage. How do goods get shipped around the world? Demurrage is a charge assessed for cargo remaining in or on terminal facilities after the expiration of free time, unless arrangements have been made for Storage. Detention is a charge assessed by the VOCC to the shipper for the use of its equipments after the expiration of free time. Is Shipping Getting Disrupted By Blockchain? Accelerated payment, better security and reduction of fraud. What Is An API And How Is This Disrupting Logistics? Application Programming Interface (API) is a code that allows for two software programs to communicate with each other. APIs within a program are a set of standards which permit outside software systems to request information from the original program. Implementing and providing API capabilities can be costly in terms of developing time. Security can be a concern as APIs add another potential attack layer to programs/websites. Is Paper Based Freight Forwarding Dead? 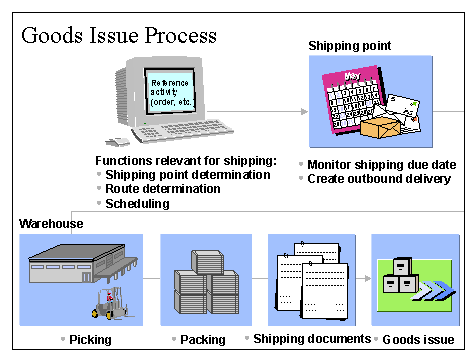 Paper freight forwarding is relatively opaque due to human errors, no real time access to shipping quotes by customers, and poor documentations handling, thus it will lead to delays in transit time. The solution to this problem is digitalization of the freight forwarding procedures. What Is FCO And FOB? FCO – FULL CORPORATE OFFER. Issued by the seller after the preliminary stages of negotiation are complete, such as a letter of intent having been issued by the buyer, and soft probe having been conducted on their accounts by the seller. 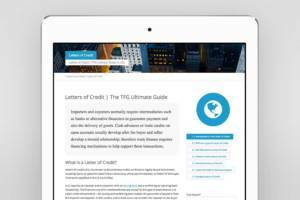 It is document which outlines the conditions of the sale. FOB – FREE ON BOARD: The goods are to be loaded on board a ship, meaning that risks will shift from the seller to the buyer when the goods pass the ship’s rail or are loaded on board the ship at the named port of shipment – seller’s home port, and under FOB the buyer has to nominate a ship. EXW – EX-WORK: it is a fairly consistent commercial practice that the seller assists the buyer with in connection with the loading of the goods on to the buyer’s collecting vehicle, either by bringing the goods on to a ramp for loading or by loading the goods on to the vehicle. They are international commercial terms published by the ICC (International Chamber of Commerce) that define ownership, risks and responsibilities of parties involved in the international sales contract of goods transfer throughout the shipping process. After their initial introduction in 1936, the Incoterms rules were revised for the first time in 1957 and thereafter in 1967, 1976, 1980, 1990 and 2000. This appears to suggest that, in recent times, the incoterms rules have been revised at 10-year intervals. See our incoterms 2020 guide here, and our Incoterms 2018 guide here. Nolan quotes from Machiavelli: “There is nothing more difficult to carry out, nor more doubtful of success, nor more dangerous to handle, than to initiate a new order of things.” Many managers would identify with Machiavelli, as they know from experience, that to innovate is difficult and hazardous. It involves change, and change. Not surprisingly, such managers tend to be wary of innovation. Nevertheless, and in spite of all the experience to the contrary, Nolan believes that Machiavelli is wrong and that innovation is manageable, provided you know how to.